Absolute Overhead Door sells Liftmaster openers as our primary commercial opener. Liftmaster is the largest manufacturer of commercial openers in the world and are the most reliable openers in the industry. We stock the most popular models to ensure a quick installation.  Our commercial technicians have many years experience installing all types of commercial and industrial Doors and Openers and are ready to help you decide which opener is best suited for your project. The list below is the most popular commercial operators that we sell. The Liftmaster model ATS opener is a light duty commercial trolley opener. This opener is designed for commercial doors with standard lift track up to 14’ tall. Absolute Overhead Door recommends this opener to be used for doors that will be opened no more than 10 times per day. The most common use for this opener is in pole barns or commercial storage situations. It does not have wi-fi capabilities. It does have remote control capabilities, but remote controls are an add on feature. It is not recommended for any industrial applications. 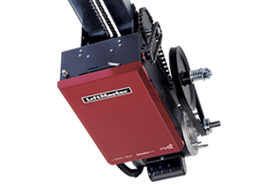 The liftmaster model 8500 is a light duty shaft driven opener. This opener is designed for residential and light duty commercial applications that will be run no more than 10 times per day with high-lift or vertical-lift track. Absolute overhead Door recommends this opener for non-insulated or vinyl-back insulated doors up to 12’ tall and up to 12’ wide. It is most commonly used in pole barns and commercial storage situations. It has built-in wi-fi and comes standard with one remote control. 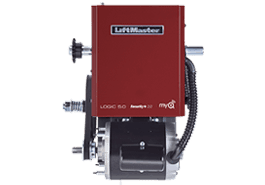 The Liftmaster model MT is a medium duty trolley mount opener. This opener is designed for commercial and industrial doors with standard lift track. It can operate doors up to 14’ tall and up to 200 square feet. It is designed to run up to 12 cycles per hour up to 30 cycles per day. It has a built-in remote-control receiver and can handle up to 20 remote controls, but remote controls are an add-on feature. It uses 315 mhz Liftmaster remote controls and does not have wi-fi access. It comes standard with one 3-button wall station with open, close and stop buttons. It only accepts 115V wiring. The liftmaster model MJ is a medium duty shaft driven opener. This opener is designed for commercial and industrial doors with either high-lift or vertical-lift track. Some door companies have installed these openers on standard lift track, but it absolutely is NOT designed for this application and will result in major door issues. Absolute Overhead Door will not warranty this opener when used on standard-lift track. It can operate doors up to 14’ tall and up to 200 square feet. With doors over 10’-14’ tall we recommend upgrading to the MH opener just below because it has a built-in chain hoist. The MT is designed to run up to 12 cycles per hour up to 30 cycles per day. It has a built-in remote-control receiver and can handle up to 20 remote controls, but remote controls are an add-on feature. 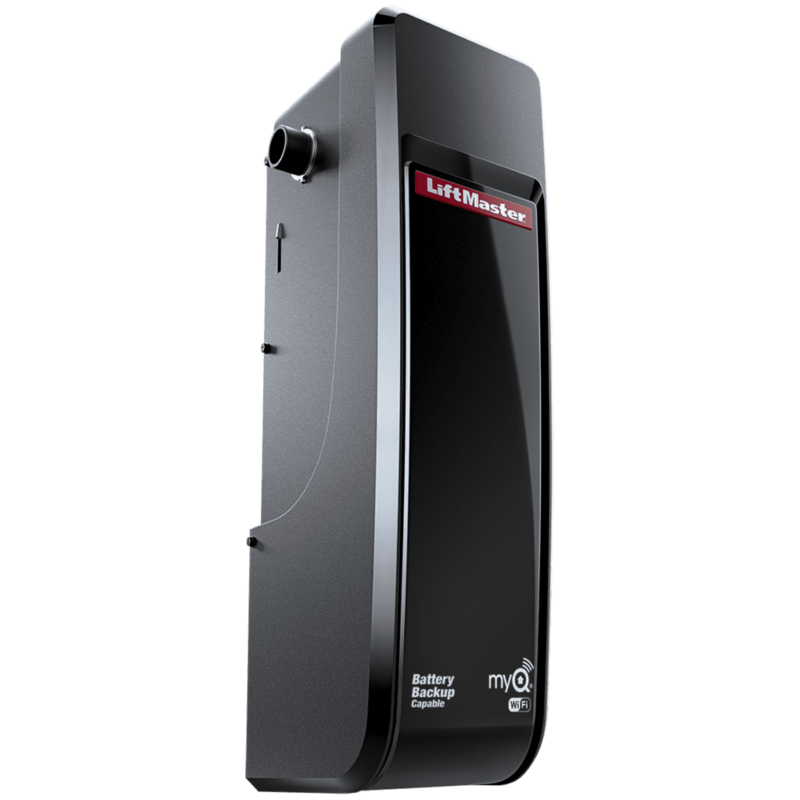 It uses 315 mhz liftmaster remote controls and does not have wi-fi access. It comes standard with one 3-button wall station with open, close and stop buttons. It only accepts 115V wiring. The Liftmaster model MH is a medium duty shaft driven opener with built-in chain hoist. This opener is designed for taller commercial and industrial doors ,10’-14’ tall with either high-lift or vertical-lift track. Some door companies have installed these openers on standard lift track, but it absolutely is NOT designed for this application and will result in major door issues. Absolute Overhead Door will not warranty this opener when used on standard-lift track. It can operate doors up to 14’ tall and up to 200 square feet. The MH is designed to run up to 12 cycles per hour up to 30 cycles per day. It has a built-in remote-control receiver and can handle up to 20 remote controls, but remote controls are an add-on feature. It uses 315 mhz Liftmaster remote controls and does not have wi-fi access. It comes standard with one 3-button wall station with open, close and stop buttons. It only accepts 115V wiring. The liftmaster Model T is an industrial duty trolley opener. It is designed for doors with standard lift track up to 24’ tall with maximum 500 square feet of door surface. It is designed to run up to 25 cycles per hour and up to 90 cycles per day. It has the latest remote control technology built-in using the security+ 2.0 rolling code system. It does not have wi-fi built-in the opener but can be used with the optional internet gateway box. No remote controls come standard with the opener, but it can handle 30 3-button remote control programmed with open, close, and stop or 90 -1-button remote controls. It comes standard with one 3-button wall station with open, close, and stop buttons. It has multiple wiring options using 115V, 230V, or 3-phase wiring options. 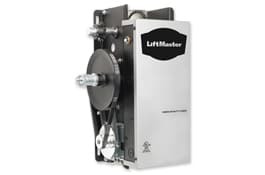 The Liftmaster Model J is an industrial-duty shaft mounted opener. It is designed for doors with either high-lift or vertical lift track up to 24’ tall with maximum 500 square feet of door surface. 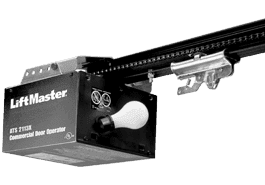 For doors that are 10’-24’ Absolute Overhead Door recommends using the model H opener below because it has a built-in chain hoist allowing the door to be raised in the event of power failure or opener malfunction. It is designed to run up to 25 cycles per hour and up to 90 cycles per day. It has the latest remote control technology built-in using the security+ 2.0 rolling code system. It does not have wi-fi built-in the opener but can be used with the optional internet gateway box. No remote controls come standard with the opener, but it can handle 30 3-button remote control programmed with open, close, and stop or 90 -1-button remote controls. It comes standard with one 3-button wall station with open, close, and stop buttons. It has multiple wiring options using 115V, 230V, or 3-phase wiring options. 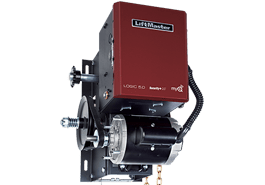 The liftmaster Model H is an industrial duty shaft mounted opener. It is designed for doors with either high-lift or vertical lift track up to 24’ tall with maximum 500 square feet of door surface. The model H opener has a built-in chain hoist allowing the door to be raised in the event of power failure or opener malfunction. It is designed to run up to 25 cycles per hour and up to 90 cycles per day. It has the latest remote control technology built-in using the security+ 2.0 rolling code system. It does not have wi-fi built-in the opener but can be used with the optional internet gateway box. No remote controls come standard with the opener, but it can handle 30 3-button remote control programmed with open, close, and stop or 90 -1-button remote controls. It comes standard with one 3-button wall station with open, close, and stop buttons. It has multiple wiring options using 115V, 230V, or 3-phase wiring options.